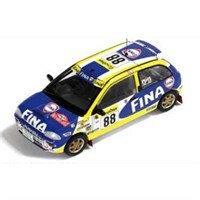 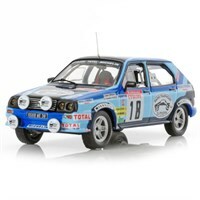 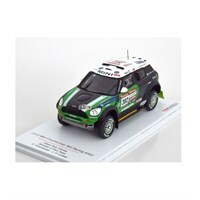 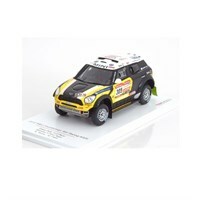 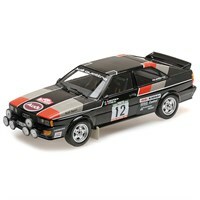 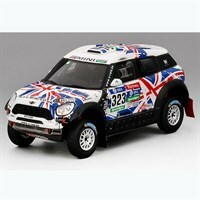 Choose from a wide range of rally car diecast models in our sale at Diecast Legends. 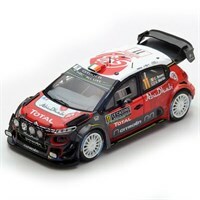 Spark 1:43 resin model of the #11 Citroen C3 WRC as driven by Craig Breen in the 2018 Monte Carlo Rally. 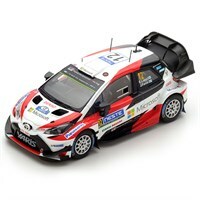 Spark 1:43 resin model of the Toyota Yaris WRC VIP car as driven by Marcus Gronholm in the 2017 Rally Finland. 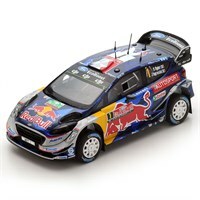 Spark 1:43 resin model of the #1 Ford Fiesta WRC as driven by Sebastien Ogier in the 2017 Rally Great Britain. 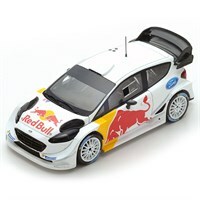 Spark 1:43 resin model of the 2018 Ford Fiesta WRC Test Car as driven by Sebastien Ogier. 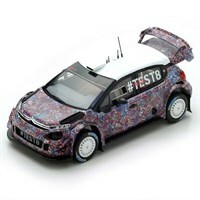 Spark 1:43 resin model of the Citroen C3 WRC 2017 test car. 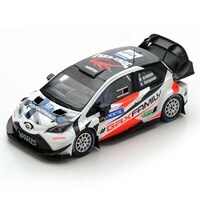 Spark 1:43 resin model of the #12 Toyota Yaris WRC as driven to victory by Esapekka Lappi in the 2017 Finland Rally. 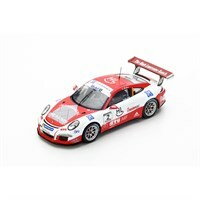 Spark 1:43 resin model of the #2 Porsche Carrera Cup as driven to victory by Sven Muller in the 2016 Mobil 1 Supercup. 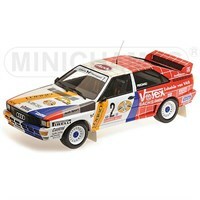 Minichamps 1:18 diecast model of the #12 Audi Quattro as driven by Michele Mouton in the 1981 Portugal Rally. 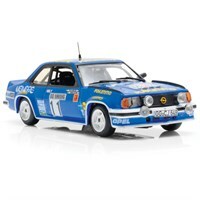 Minichamps 1:18 diecast model of the #2 Audi Quattro A2 as driven to victory by Harald Demuth in the 1984 Hunsruck Rally. 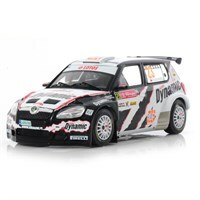 Spark 1:43 resin model of the Toyota Yaris WRC test car as driven by Jarri-Matti Latvala in the 2017 Monte Carlo test. 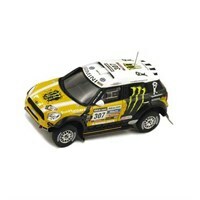 TrueScale Miniatures 1:43 resin model of the #323 Mini All4 Racing driven by Harry Hunt in the 2016 Dakar Rally. 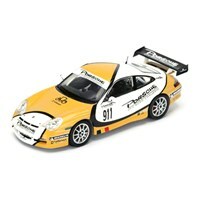 Spark 1:43 resin model of the #911 Porsche 996 GT3 Rallye that competed in the 2004 GT3 Road Challenge. 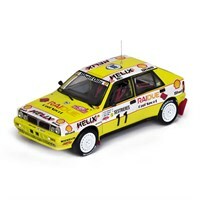 Sun Star 1:18 diecast model of the Jolly Club #11 Lancia Delta Integrale that Dario Cerrato drove in the 1989 Monte Carlo Rally. 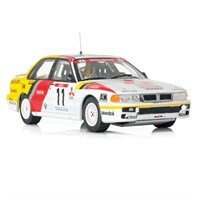 Spark 1:43 resin model of the Peugeot 405 T16 Group S Presentation car.